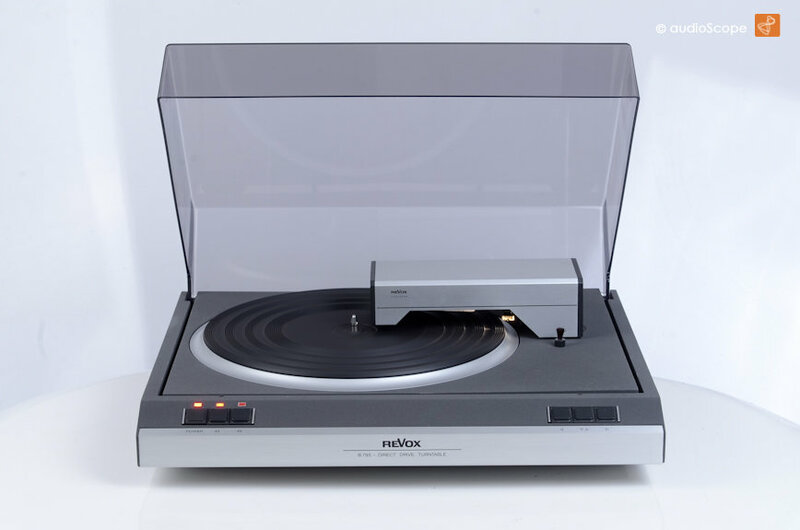 Revox B-795 with new AT-95 for sale. 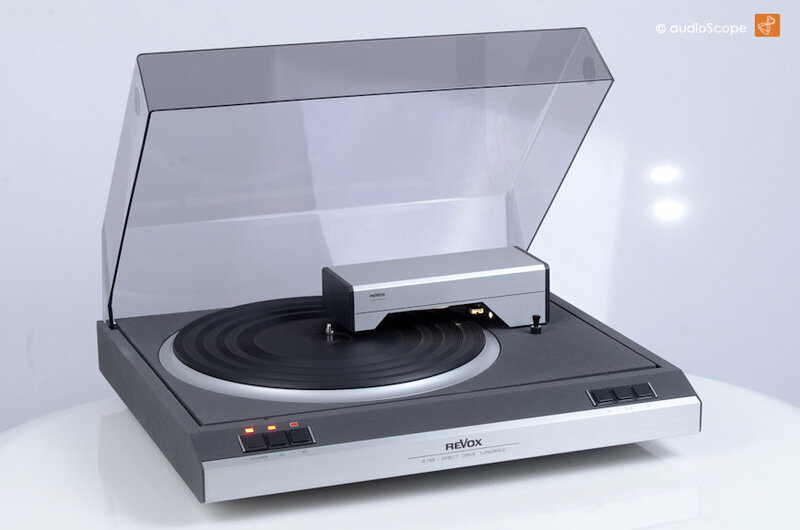 High quality state of the art european lateral turntable that ruled the euro market for years. 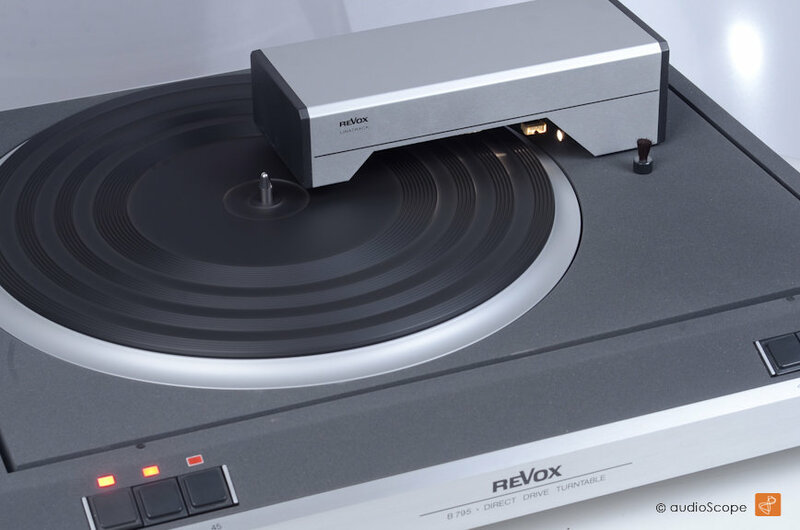 It is an excellent example of swiss engineering with european early 80ies "design". 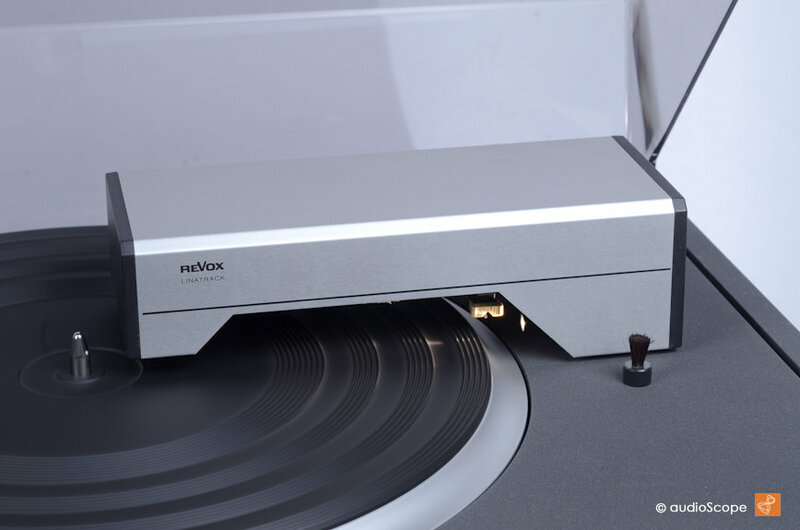 It plays very balanced without distortion. The optical condition is excellent apart from the typical nextel paint patina. The covered parts are still perfect, the outer parts without protection slightly changed the colour. Apart from this the paint is perfect without scratches and not sticky at all. The cover is very nice and clear as well. Technically, the deck has just been serviced and works like a charm. 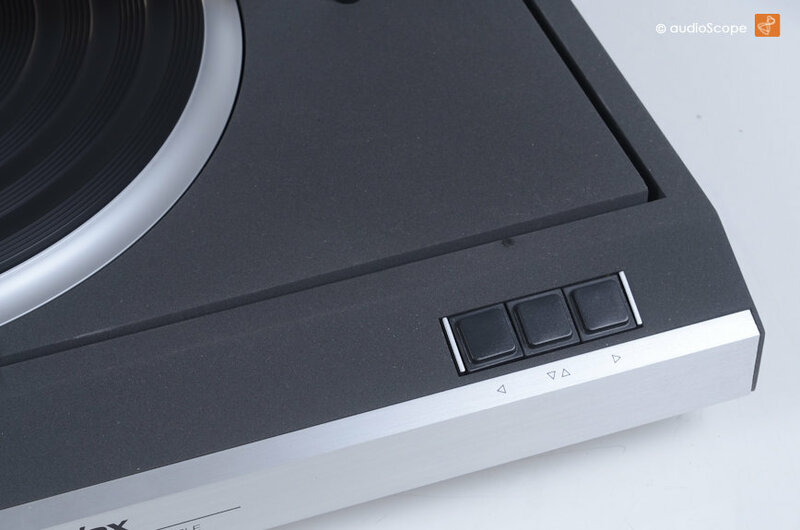 It will be delivered with a brand new Audio Technica AT-95 MM cartridge.